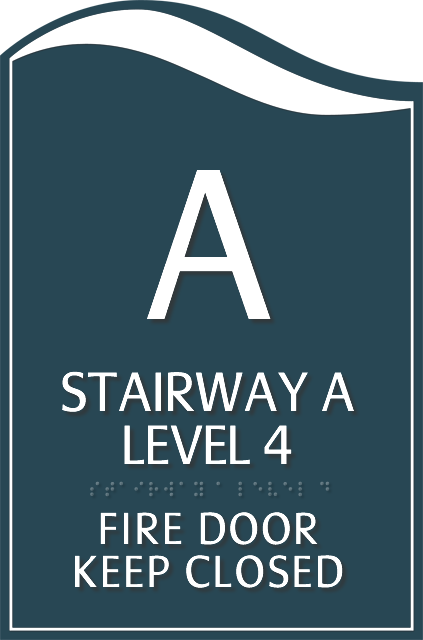 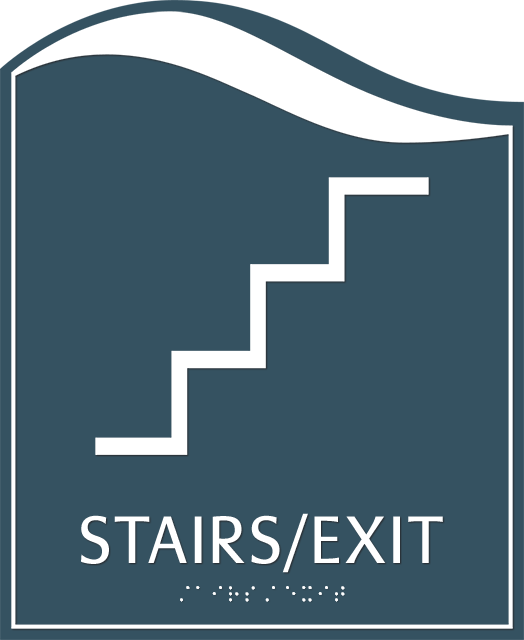 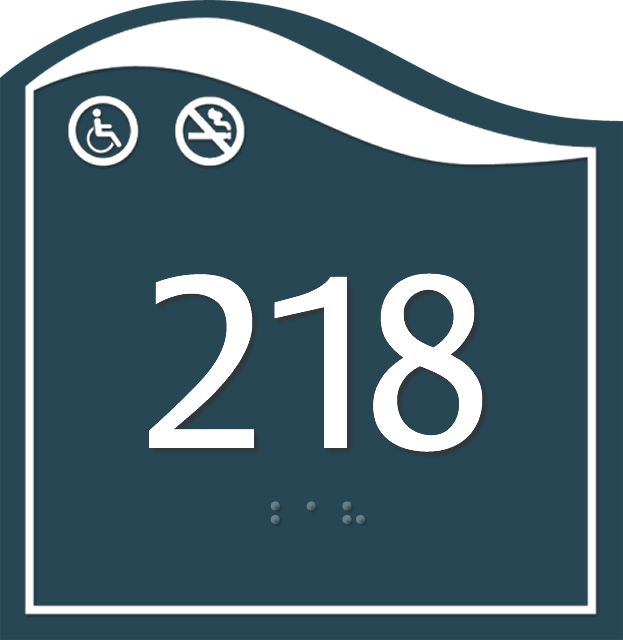 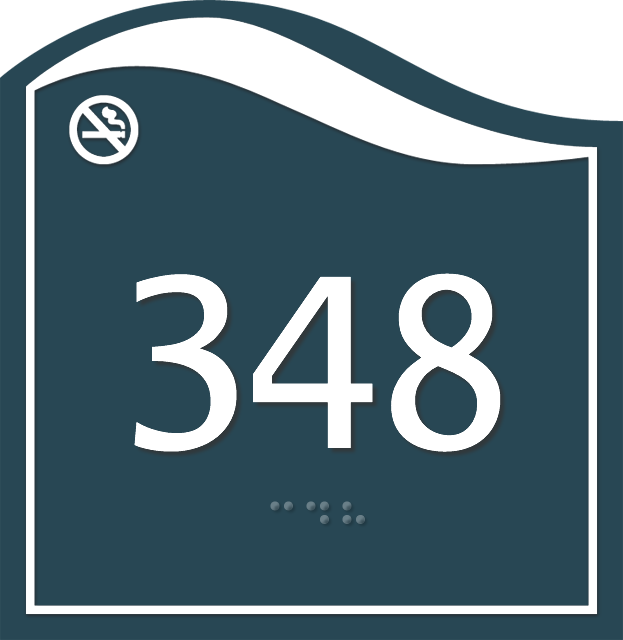 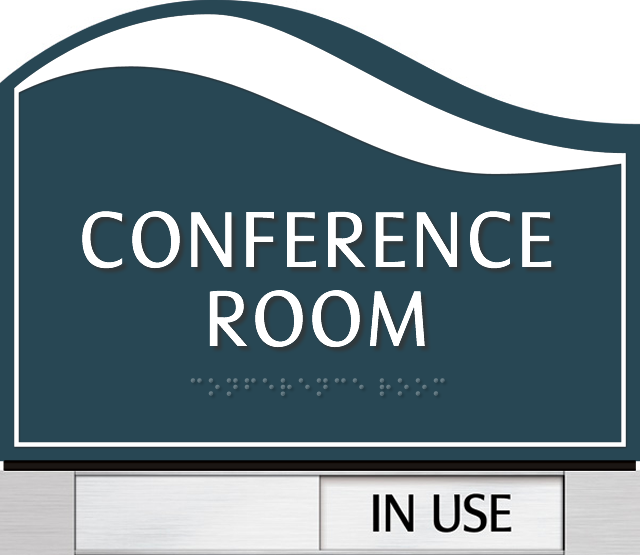 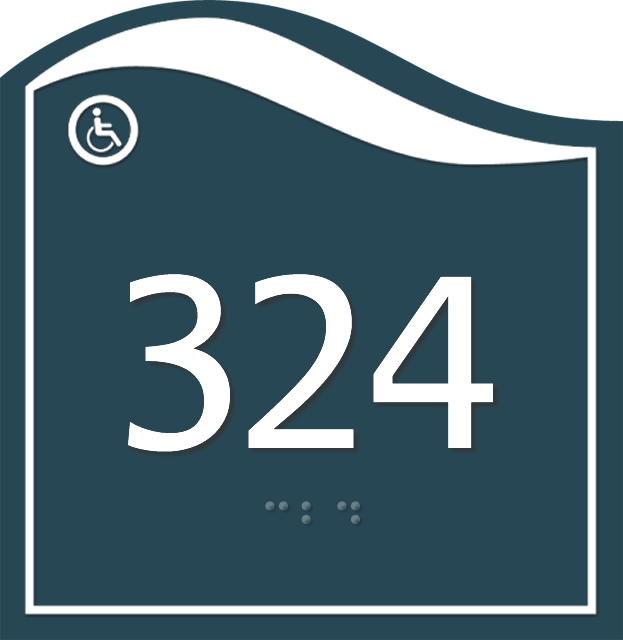 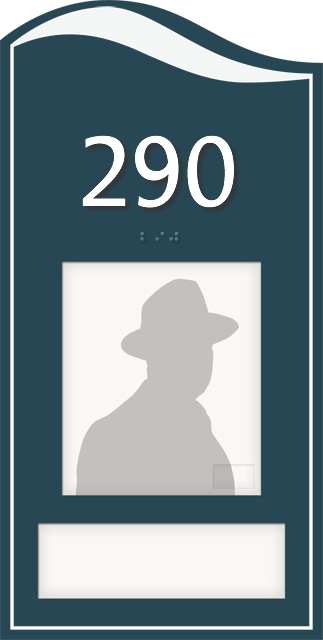 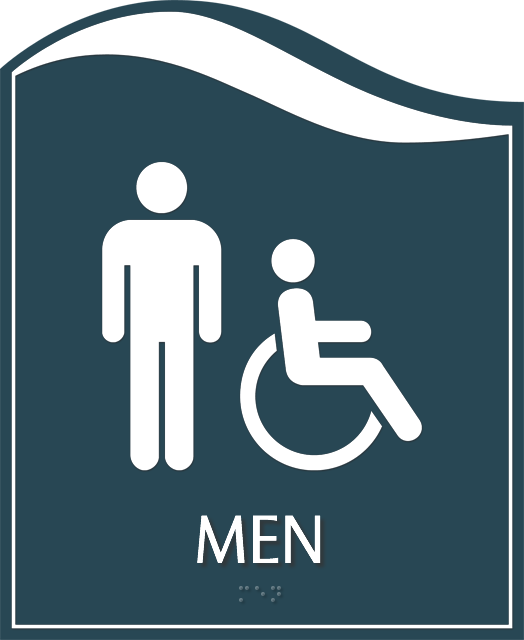 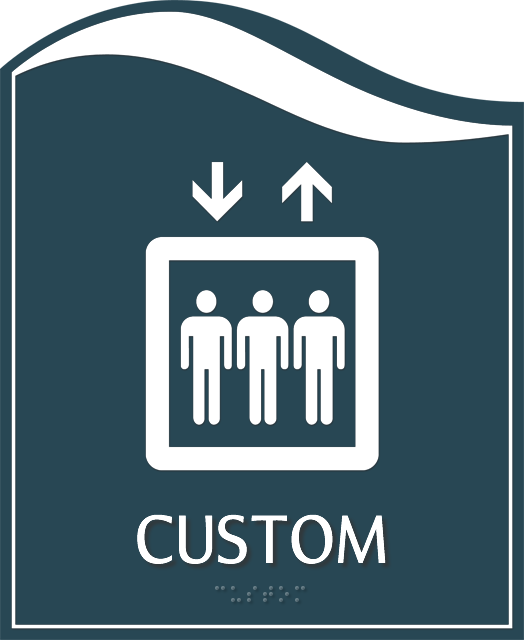 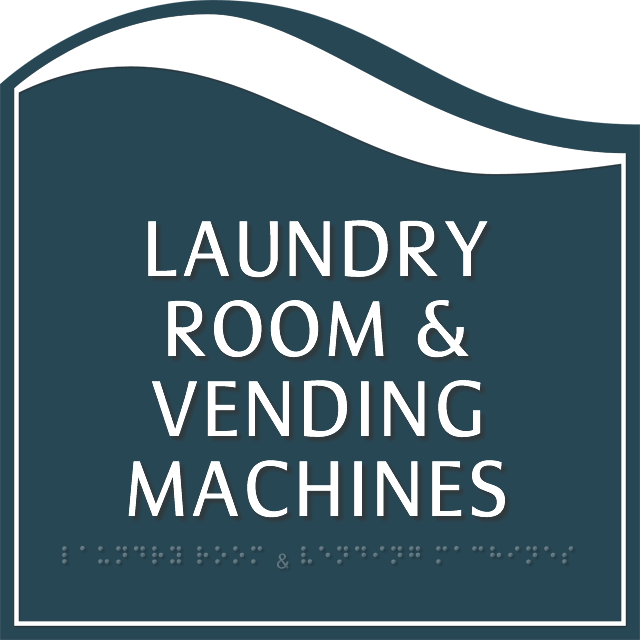 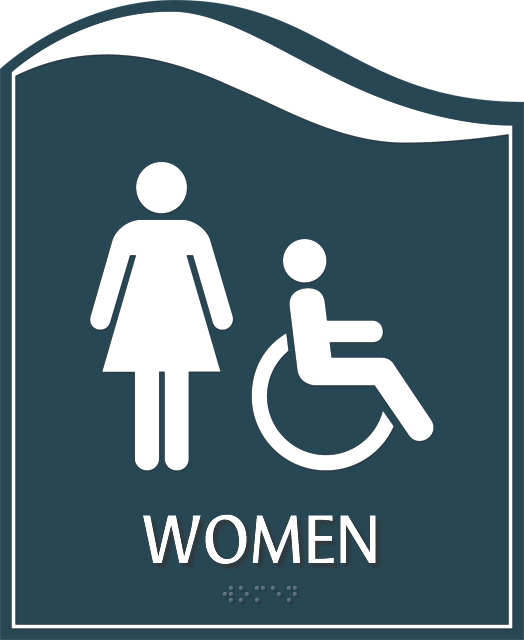 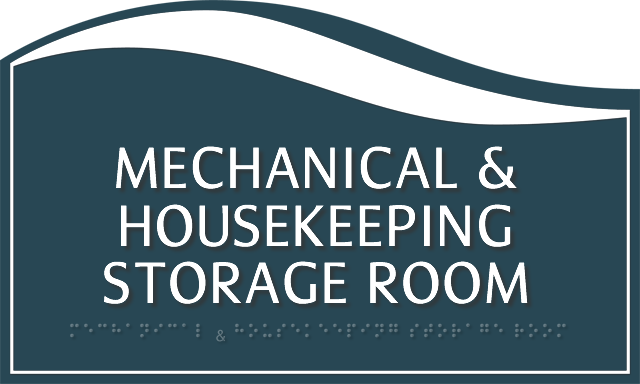 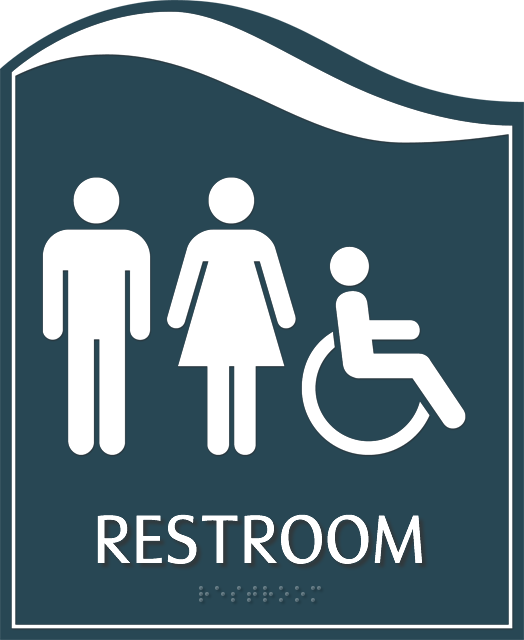 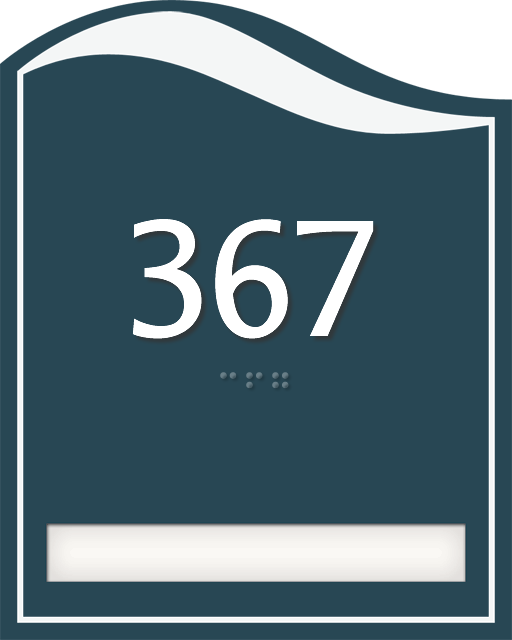 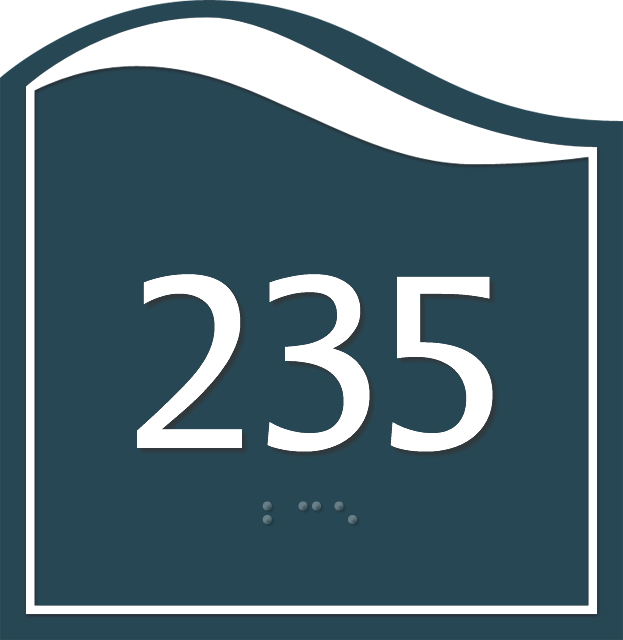 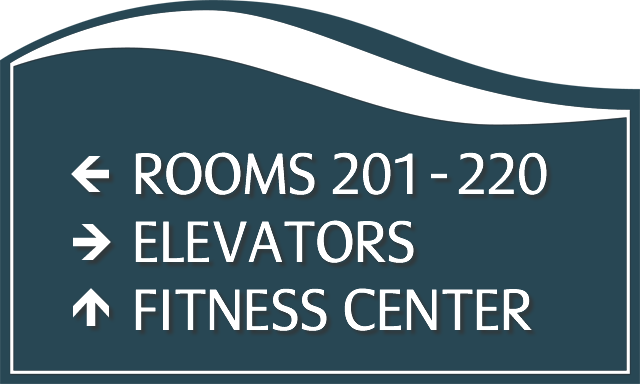 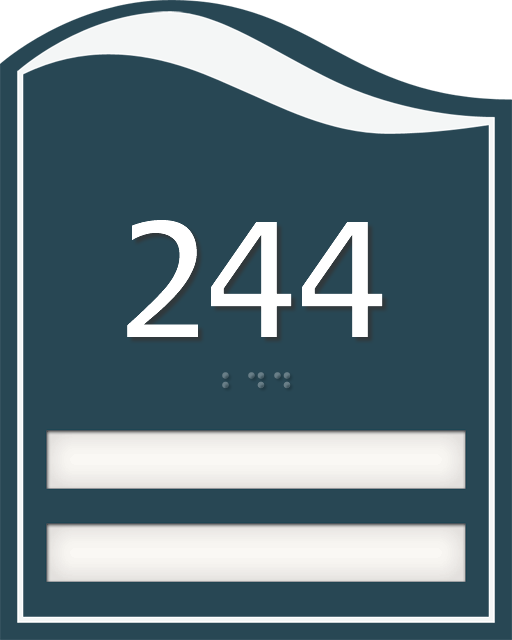 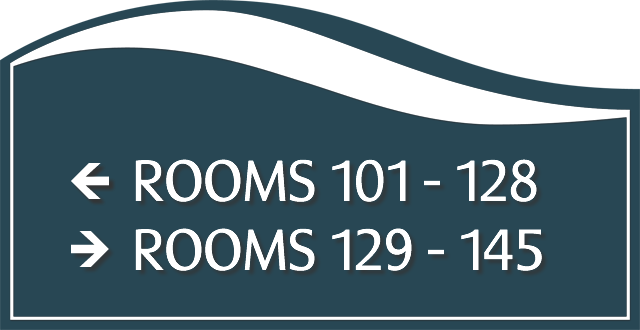 • Raised white characters and Grade II Braille for permanent room signs are ADA compliant. 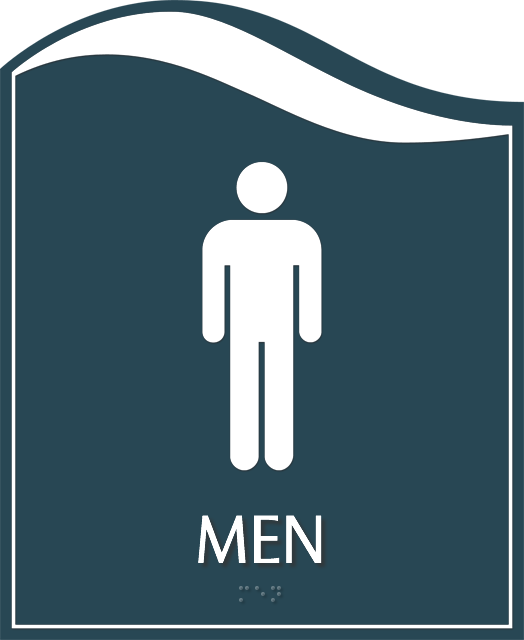 • Available in 52 different colors. 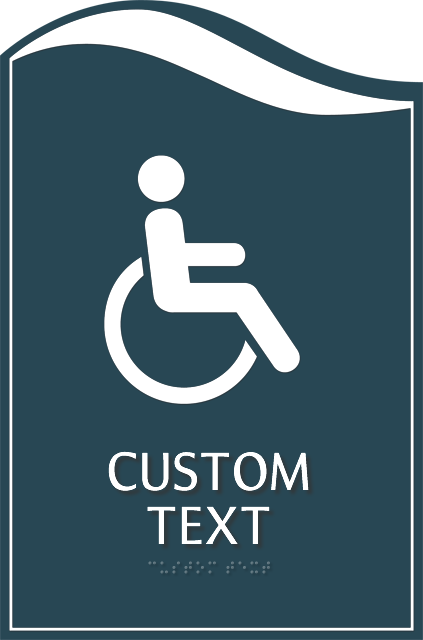 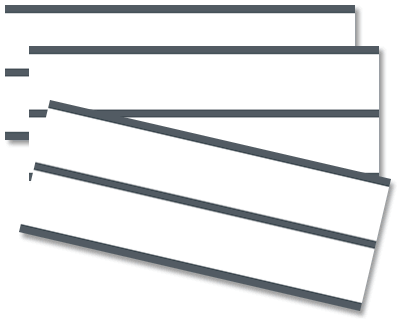 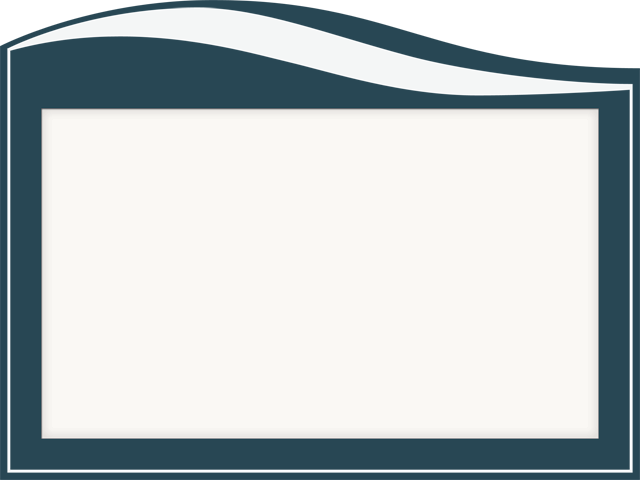 • Certain designs include a slider and/or user-inserted name. 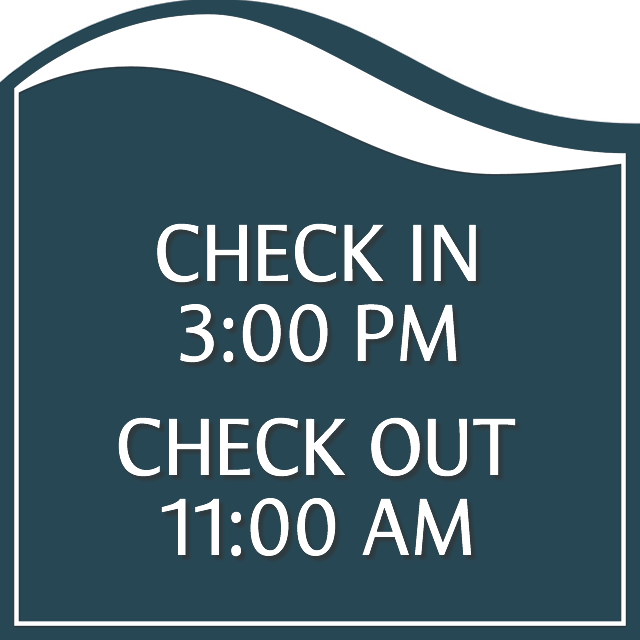 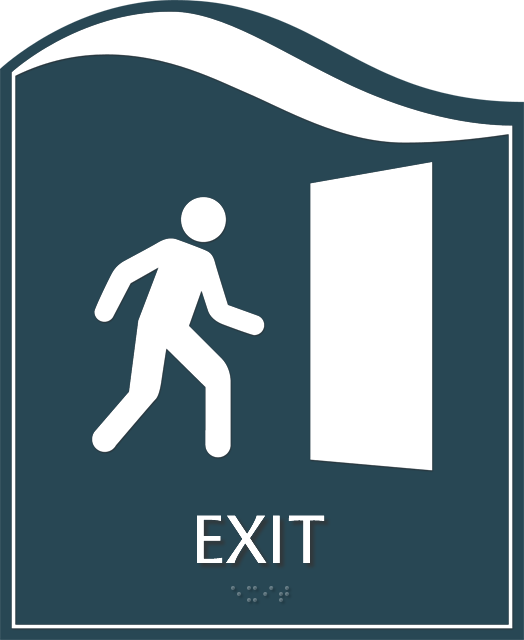 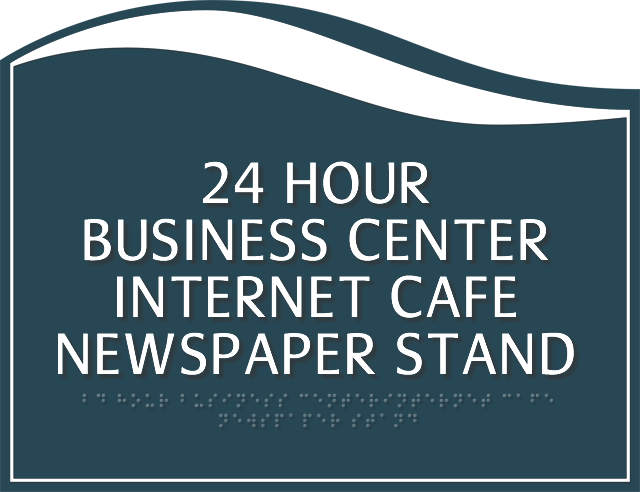 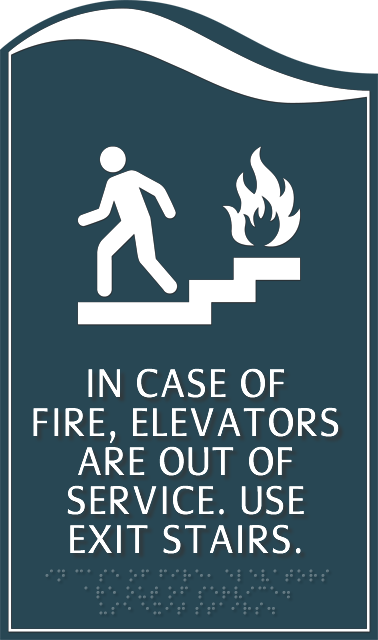 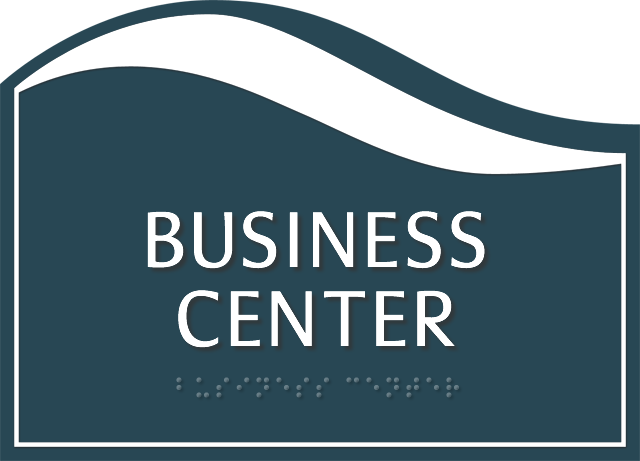 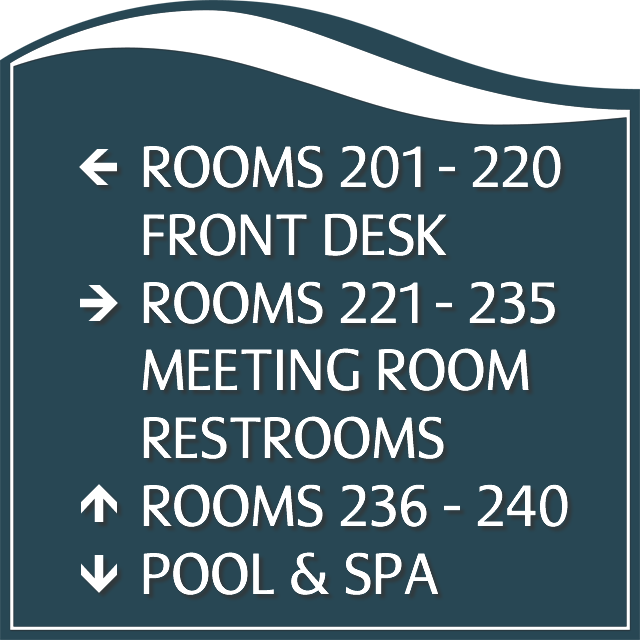 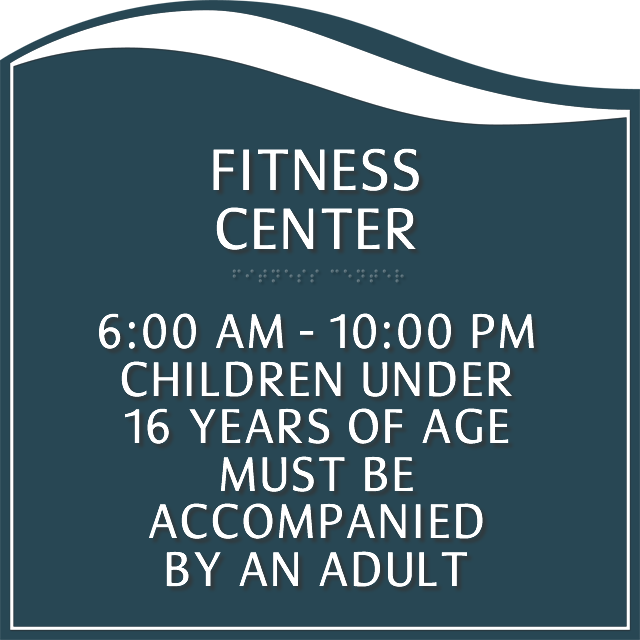 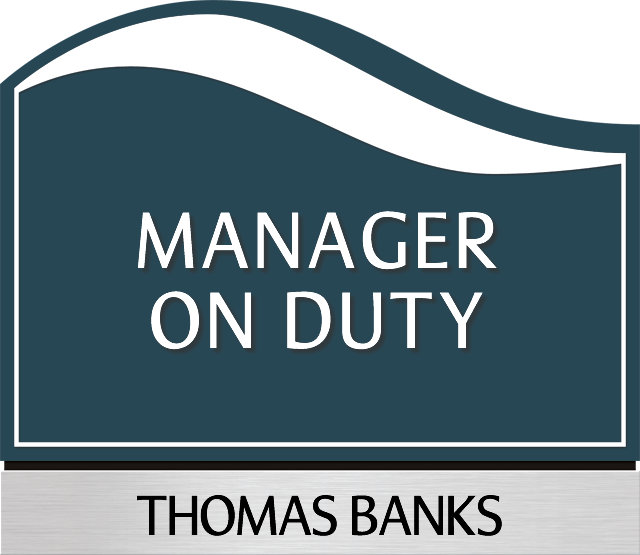 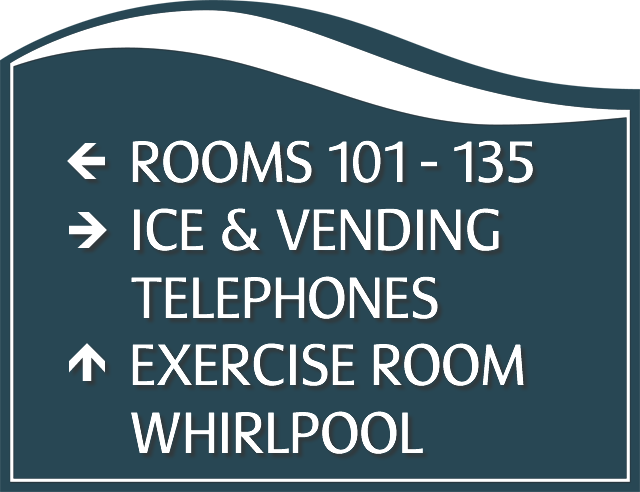 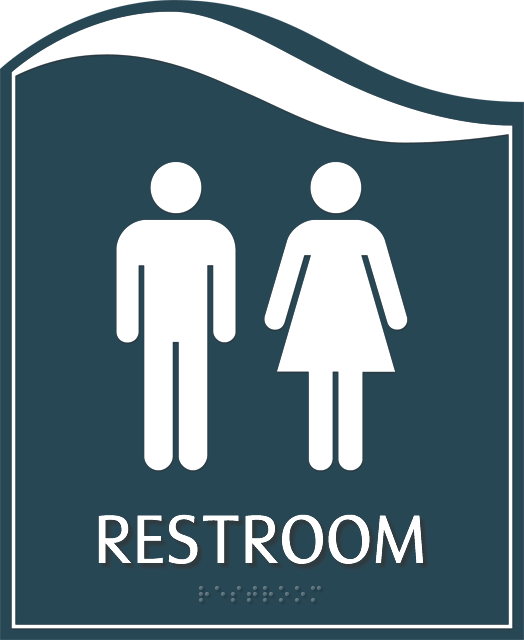 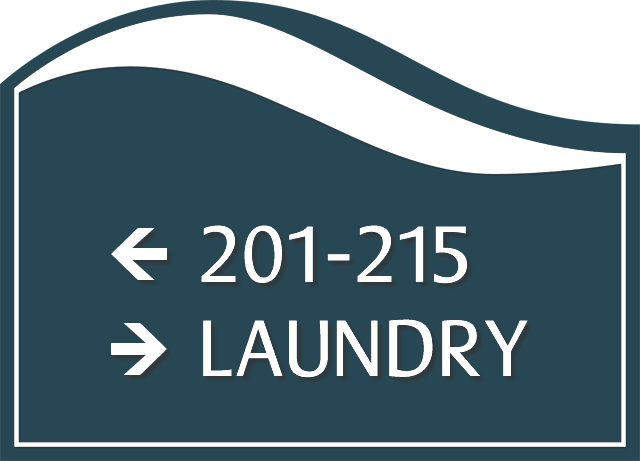 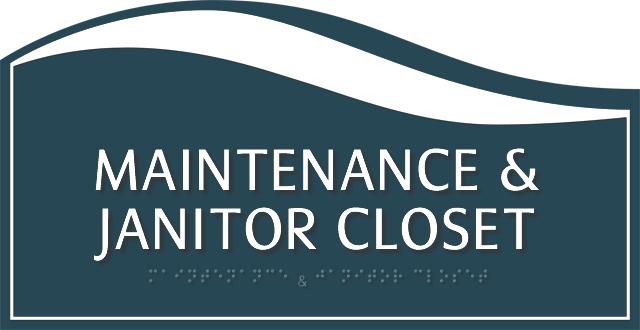 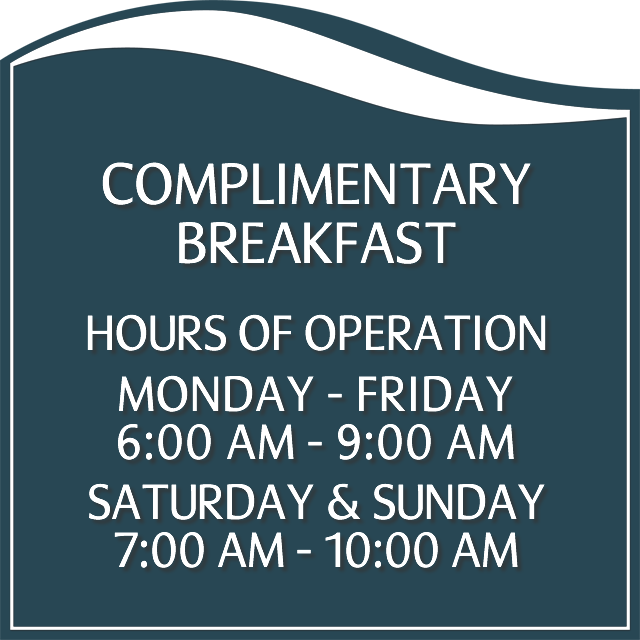 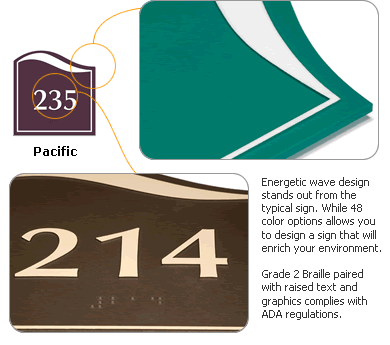 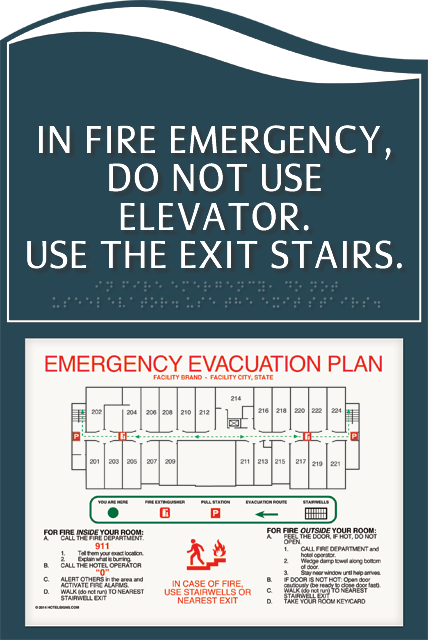 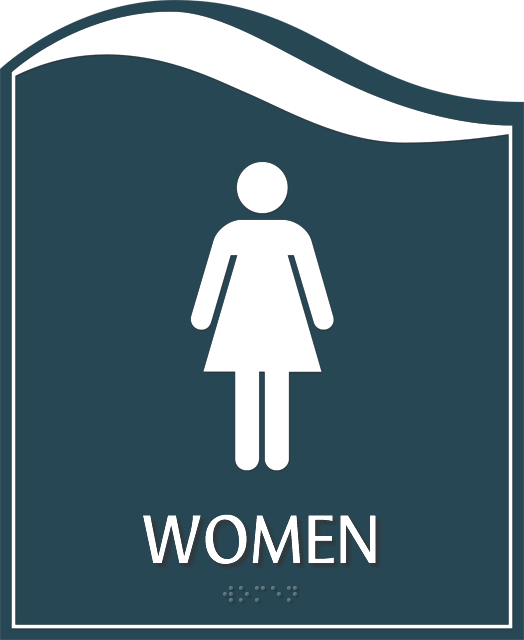 • Pacific Signs are acceptable for indoor and outdoor use.